Hanukkah Archives - Get A Klu, Inc.
Award Winning “Holidays” Humorous Speech! 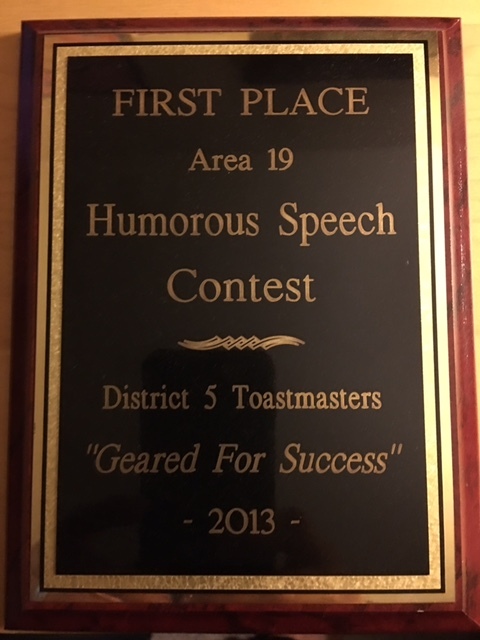 This entry was publish on December 8, 2015 / Jeffrey Klubeck, M.A.. Posted in Be Fearless, Life Coaching, Speaking, Video and tagged Christmas, Hanukkah, Humorous Speech, Humorous Speech Contest, Relationship with God, Toastmasters. Bookmark the permalink.